Thurles Parish Eco Spirituality Group was formed in 2015 inspired by Pope Francis’s encyclical “Laudato Si’, On Care for Our Common Home” The group considers appropriate responses that we as Christians might make in addressing the many challenges arising from climate change. 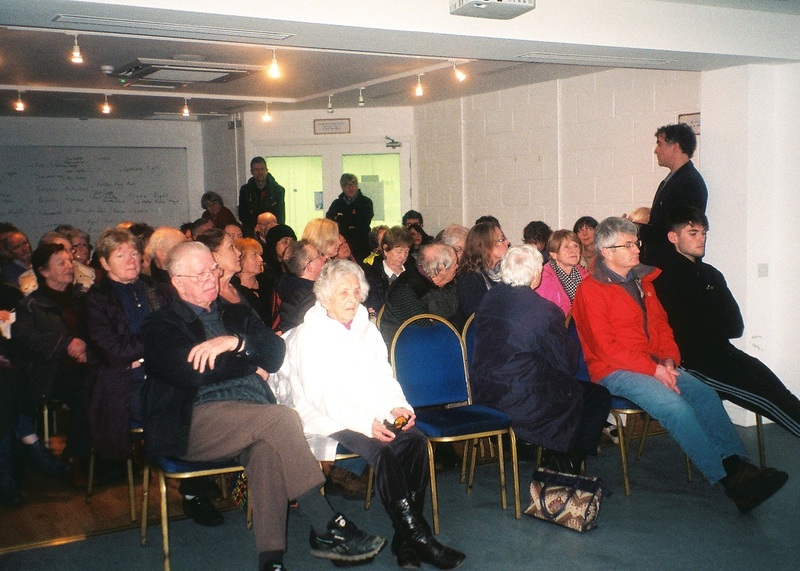 On Saturday 13th January Cabragh Wetlands was buzzing with two events happening simultaneously. The Camera Clubs had a day-long Southern Region competition and Thurles Eco-spirituality Group were hosting a Climate Reality workshop. The latter was conducted by Eoin Campbell who gave a powerpoint presentation on climate change and what terrible effects we are having on the planet. He also pointed to some efforts that are being made to help reverse the damage being caused to all habitats and life forms on the earth. Eoin used a presentation he acquired during his training as a climate reality leader under Al Gore. He quoted some very sobering facts about our negative effects on the Earth, our Common Home. We learned that we pump 110 tons of pollution into the atmosphere each hour. This causes the atmosphere to overheat leading to extreme weather events such as more violent and more frequent storms, excessive rain and drought, sea level rise and massive forest fires across the globe. Other facts that show that we have no time to waste in repairing the problems were the amount of plastics in the environment. Eight million tons make their way into the oceans each year leading to the death of fish and sea mammals. Turtles have been filmed eating the plastic thinking it to be jellyfish. 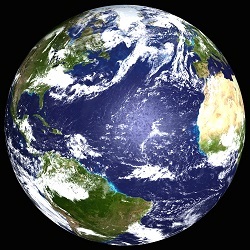 The melting of the ice caps at the north and south poles and the rapid extinction of species are of enormous concern. Eoin pointed out that our government seems more hell bent on getting off the hook regarding the commitment they made in the Paris Agreement than applying the changes necessary to remediate the problems. This course of action will lead to huge fines down the road which the much squeezed taxpayers will have to foot. Positive things are happening. There are more wind farms producing electricity and the rise in electric cars is welcome. The insulation of houses, the use of solar panels and the efforts at waste reduction all point us in the right direction. There are more jobs now in the renewable energy industries than in coal production. In the UK alone there are 110,000 jobs in renewables. The discussion which followed was lively and earnest. Each person can contribute to the effort by cutting down on waste, by shopping locally and by growing some food. Even what we eat affects the planet’s health. Eating meat makes great demands on the resources of the planet and also contributes greatly to gas emissions. Change in lifestyle does not come easily and Eoin outlined his own family’s journey towards more sustainable living. Firstly they decided to move from the city. They eat meat once a week, grow enough vegetables for a year and raise their own chickens while living in a passive energy house. Following refreshments participants took a ‘tour’ of the Cosmic Walk. This is a series of 10 creative sculptures that tell the story of Creation from 13.8 billion years ago to the present day. They are the work of Liz and Philip Quinn, Stonemad Studios, Holycross. The purpose of the walk is mainly to give a person the opportunity to reflect on the numinous world of which we are part. This was emphasised by Philip Quinn, Michael Long and Tom Gallagher who led the walk. Many people felt it was an uplifting, spiritual experience and look forward to returning in their own time to amble reflectively around the Cosmic Walk using the booklet printed for the purpose. 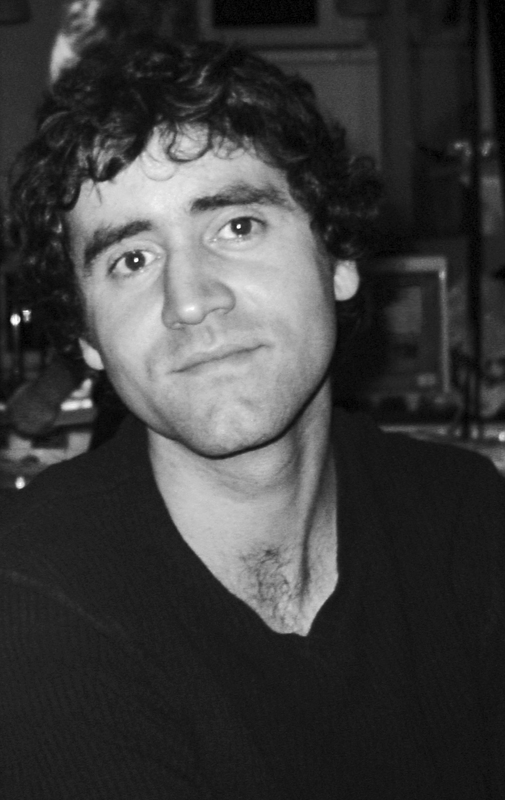 Eoin Campbell has been producing multimedia since 2004 when he completed his MSc in multimedia from Dublin City University. Focusing on the environment and nature, he has produced media for many clients in many formats including Friends of the Earth, ECOUNESCO, CoastWatch Ireland, The EPA, and many more organisations and businesses. In 2006 Eoin produced “The Powder Down TV Show” a 10 part TV series examining Climate Change. In 2015 he trained as a Climate Reality Leader in Toronto. On Saturday 13th January Eoin will host a workshop at Cabragh Wetlands Centre. He will give the presentation on the most important crisis of our time, Climate Change. It will include a 20 minute power point, followed by a 20 minute discussion. Light refreshments will then be served. Participants on the day will also be offered a guided tour of the new cosmic walk at Cabragh. This describes the story of the universe from the great flaring forth 13.8 billion years ago to the present day. It is made up of a series of ten big, beautiful sculptures, the work of artists Philip and Liz Quinn of Stonemad Studios, Holycross. For those who choose to do the guided walk suitable weather gear and footwear (wellies) are advised. Allow about 30 mins for the latter. All are welcome to this free event. Donations to defray expenses will be gratefully received. Mark the 13th of Jan. in your diary! Venue: Cabragh Wetlands Centre. Time: 11am to 12 noon plus 30 mins for Cosmic Walk (optional). St Francis is patron saint of ecology. His feast day was on Wednesday the 4th of October, so the following weekend our parish joined thousands of Christians worldwide by coming together to pray for creation. Members of the Thurles Eco-spirituality Group spoke at all Masses on our need to care for the earth. Inspired by the Pope’s encyclical ‘Laudato Si’ they reminded us all that St. Francis and indeed Pope Francis, himself, emphasises that ‘God’s eternal power and divinity has been made known through his works since the beginning of time.’ For this reason both of them appeal to us to protect Our Common Home – The Planet Earth. The Pope points out the connection between the poor and the poverty of the planet. As the planet gets poorer the poor suffer most, yet they are not the cause of the ecological crisis. When we think about what kind of a state we are leaving the world in for future generations then we will look at things differently. We will care more for the health of the soil, the waters, oceans and air. We must realise that the world is a gift which we freely received and which we must share with others now and into the future. Special Prayers of the Faithful and a post Communion reflection were recited at each Mass to praise God for the wonder of the natural world and to ask His forgiveness for the damage done by us to the beauty of the planet. Photo: On the weekend the 7th & 8th October Mary Daly, secretary of Thurles Parish Eco-spirituality Group, was one of the seven members who spoke at Masses about the Pope’s encyclical ‘Laudato Si’ and on our need to care for all of creation. 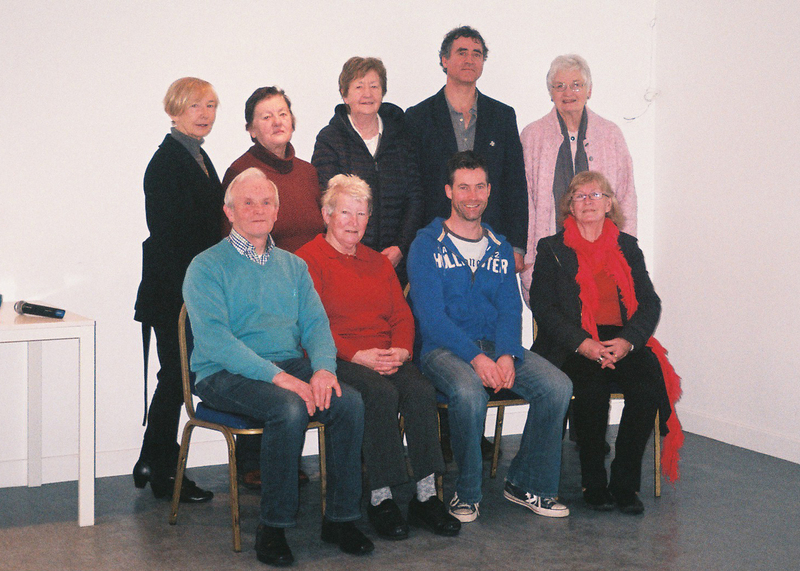 Thurles Parish Eco -Spirituality Group highlighted International Earth Hour on 25th March. This is an annual campaign that brings attention to the effects of climate change by asking people to switch off non-essential lights for one hour on Saturday 25th March between 8.30pm and 9.30pm. The campaign was started in Sydney, Australia in 2007. This was the 10th Anniversary. 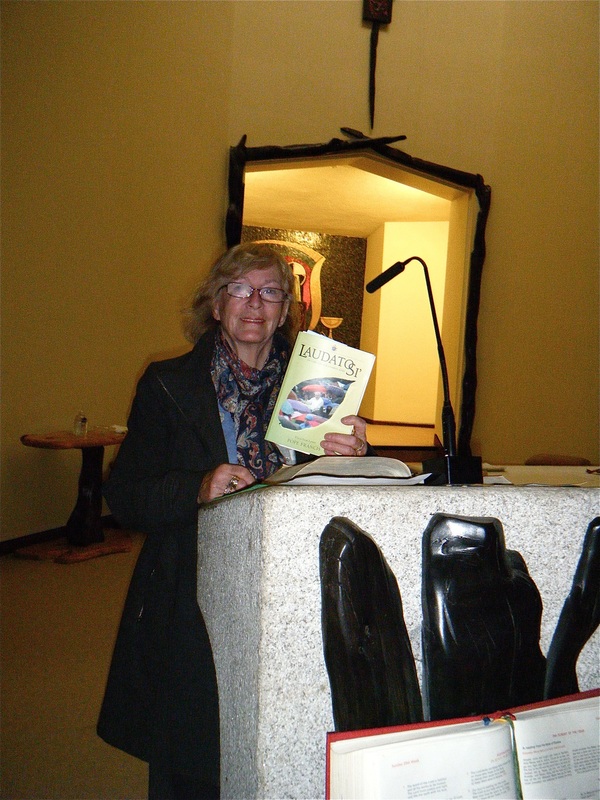 Leaﬂets about Earth Hour with some eco tips were made available in both churches. The tips are simple and easy ways for all of us to do a little to reduce our carbon footprint. • Turn off lights when you leave an empty room. • Switch off and unplug TV’s, chargers, laptops etc when not in use. • Do not leave the tap running while preparing food or brushing your teeth. • Buy locally produce food and plan your shopping to avoid wastage. • Plant trees and shrubs. • Encourage family and friends to do all of the above. Creator God, you have generously blessed us with an abundance of gifts in this, your world. Help us to share in that generosity by living in a way that ensures that your gifts will continue to be available for present and future generations. O God, ﬁll us with love and respect for the whole of Creation. The group discuss elements of Laudato Si’ each month reflecting on Pope Frances’s encyclical letter. 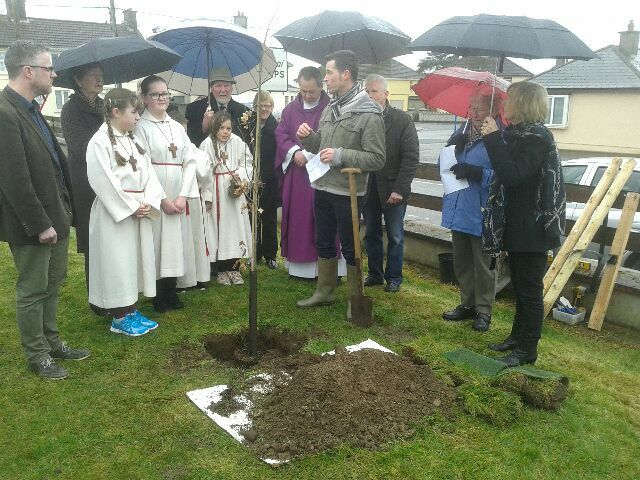 One of the highlights of Lent 2016 was the planting of an Oak tree in the grounds of Bothar na Naomh Church to mark National Tree Week on March 6th. . We were delighted that Jason Rice, representing Trocaire, accompanied us on that occasion. 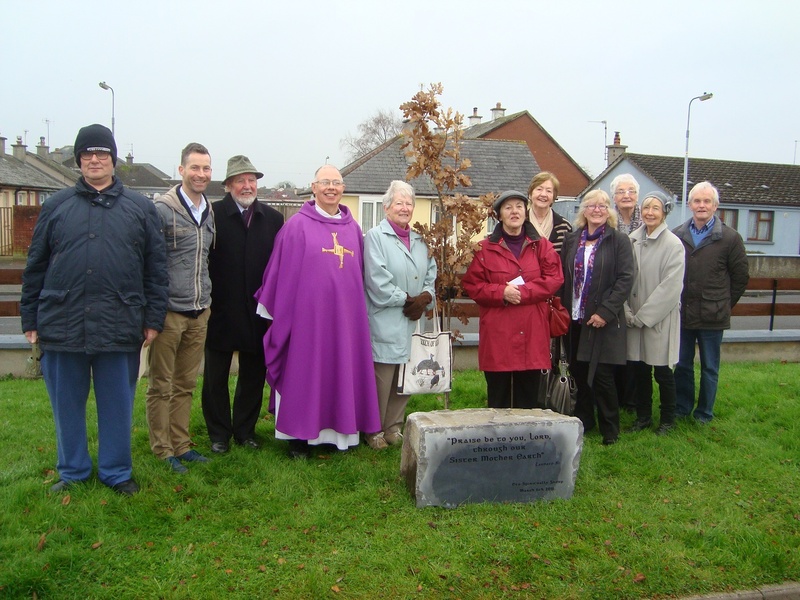 The unveiling and blessing of a stone plaque to commemorate the planting of this Oak tree was held after Mass on Sunday 27th November, supported by local parishioners. The group provide appropriate prayers, with an environmental theme, to be included in the Prayers of the Faithful at Parish weekend Masses during Lent and on the Feast days of St. Brigid and St. Frances of Assisi. Furthermore the group insert an ‘eco-tip’ in the Parish News Letter each month to promote awareness of care for the environment. The group meets for one hour monthly from October- May in the Parish Centre Cathedral St.